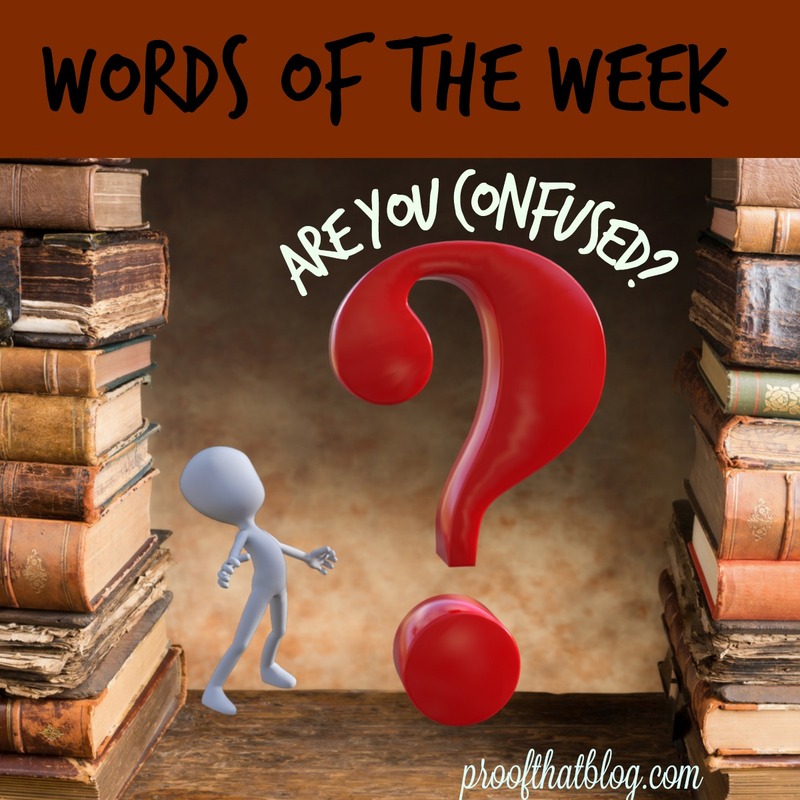 It’s time for our new feature called “Confusing Words of the Week” where I take a set of two or three words that get confused and give you definitions and try to give you a memory trick to help you remember when to use which word. If you have words that confuse you, use Ask PTB or send an email to proofthatblog@gmail.com and they may appear here soon! He wanted to ensure that the staff was all trained on Microsoft Word. She wanted to insure her car before she drove it anywhere. Jack assured Jane that she could handle the job. A tip to help remember the difference is that insurance is a policy you buy to protect against loss, so if it is something you are protecting, it is insure.